Create elegance in your bathroom with the Claverton range from Heritage. 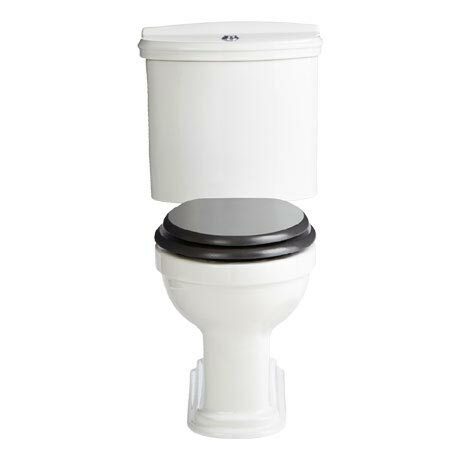 This elegantly styled Close Coupled WC & Cistern is constructed from high grade vitreous china ensuring a quality finish and long lasting durability. For peace of mind Heritage offer a lifetime guarantee on all of their sanitary ware.